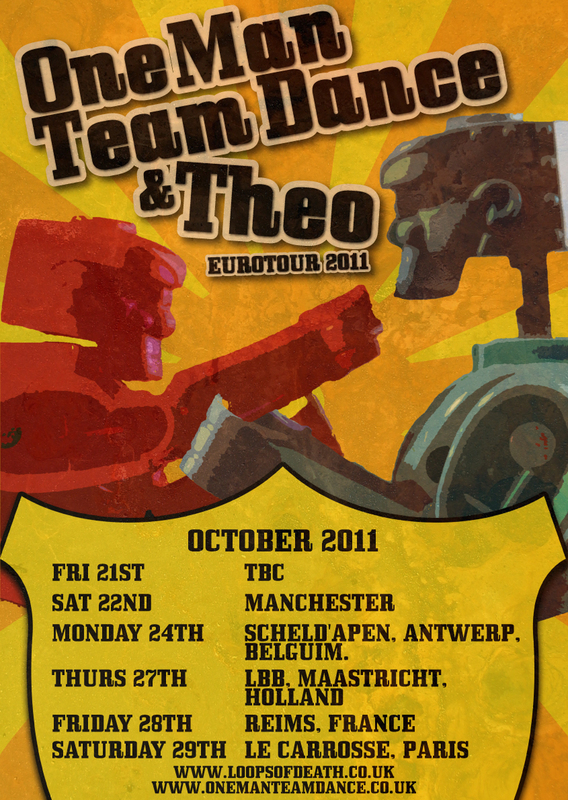 This coming Friday we start our Europe Tour with the bloody marvellous THEO www.myspace.com/theo1000. It will take us to London, Manchester, Antwerp, Maastricht, Reims and Paris, with the privilege to be playing a few house shows, a couple of venues, a tent and a huge abandoned factory which is now an absolutely fantastic squat. Our album in now up on our bandcamp to stream, buy digitally or on our preferred format, VINYL! As always we are looking for shows so if you want us to play for you when we get back after 2 weeks, we'd love to!